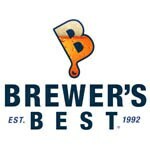 The freshest ingredients, true-to-style recipes, conveniently packaged at an affordable price - that’s the Brewer’s Best® story. 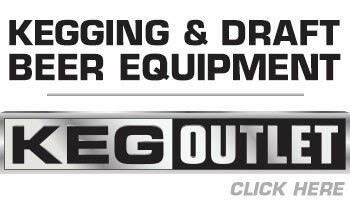 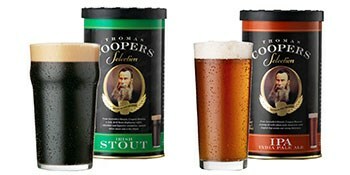 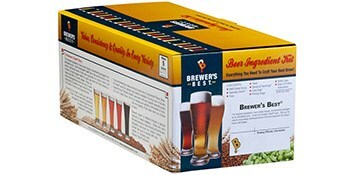 We are the nation’s most widely distributed brand of kits and equipment for today’s home craft brewer. 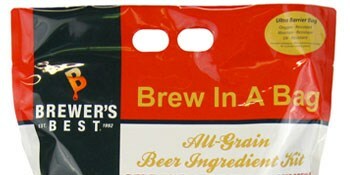 Our story began over 20 years ago when the home brewing industry was in its early stages. 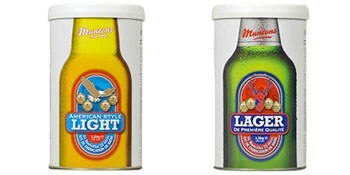 Today, we rely on that experience and know-how to create more than 50 varieties of craft beer ingredient kits offered through our Classic, Premium, Limited, Seasonal and Brew-In-A-Bag lines.